This entry was added to the database on Monday, October 21st, 2013 at 8:33 pm by mosavon. This information was last updated on Saturday, May 7th, 2016 at 9:28 pm by . There's another variant without the strategy guide. I must be the happiest Disgaea fan right now. I mean, I can't even contain my excitement! I'm jumping around like a kid right now! Wow this pack is awesome. Hardcover artbook and hardcover strategy guide and those little figures. This is what a CE is all about! 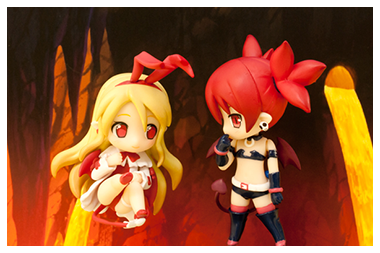 ^ With regards to the figures, it's worth noting that they're not Gashapons. 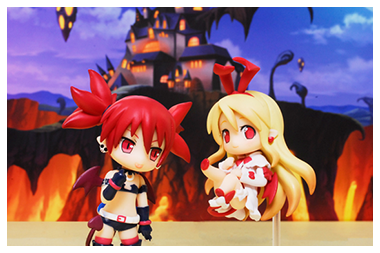 They're Nendoroid Petite Figures, so the quality is there. Nendoroid instead of gashapon? Is this some ultimate fan pack or something? 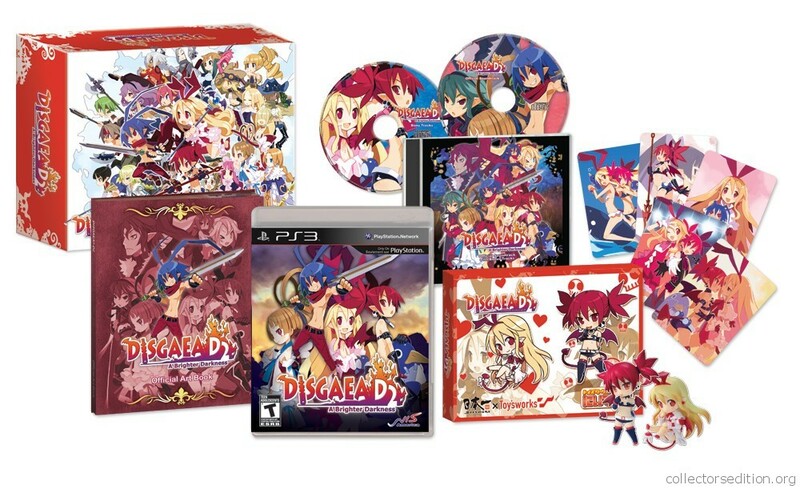 ^ No, it's just NIS America being awesome as usual. Cool I'm gonna place my order. First time buying directly from NIS do they take payments straight away or charge any "authorization fee" of full payment or they just take the money during dispatch? ^ They don't charge immediately with PayPal, but I'm not sure with other methods of payment. 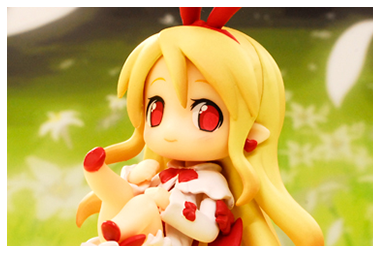 Anyway, I found some detailed pics of the Nendos. I always love NIS America exclusives. At least they're real exclusives and not way overproduced. Pre-ordered and as of now there is less than 50% stock of the LE with Strategy guide, 75% of the LE without the strategy guide, and it's been less than 4 days. From what I read it seems the LE itself is an exclusive while the guide is just bundled together? I think the guide should be available elsewhere. At least that's what I understand from their description. Putting a preorder in. I will continue to support NIS. 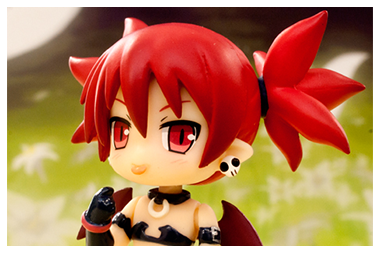 It's selling out much faster than the Neptunia Victory LE, and that sold out pretty quick. I've sent a message to NISA and will get back to you about the exclusivity of the strategy guide. I'm a member of their forums community and I can confirm that the strategy guide isn't exclusive to the LE. Just to let you know, the guide's from Prima. Thank goodness it's not from BradyGames. Their Disgaea 4 guide was awful. The LE with Strategy Guide (SG) is sold out and its selling over $200 after a quick glimpse on Ebay. There is still 75% left of stock on the LE without the SG. The guide is up for preorder at book depository. You could get the LE and then add in the guide to make your own bundle. I don't think NISA is gonna make a special box for the bundle anyway.